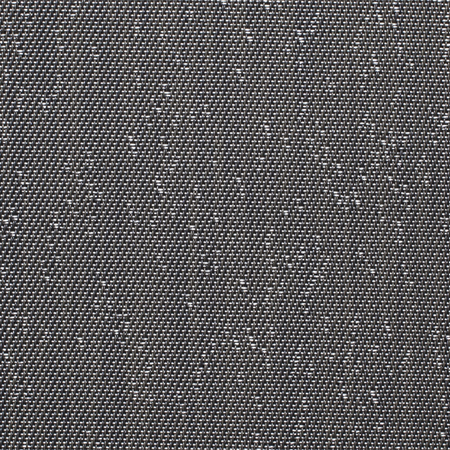 At first glance, Chilewich Speckle almost appears as if it is a solid color, when in fact it features a delicate yet minimal pattern. 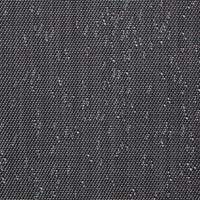 The wrap yarn subtly contrasts with the soft pearlescent silver speckles in the weft direction. The overall design appears discreet in a large expanse but intricate at a closer look. 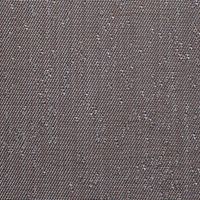 The natural color shift between wrap and weft adds a richness and level of interest to this quiet weave. Speckle is ideal for spaces in which the floor is a foundation for bolder interior design elements. Made in USA with TerraStrand®. Contains Microban®. 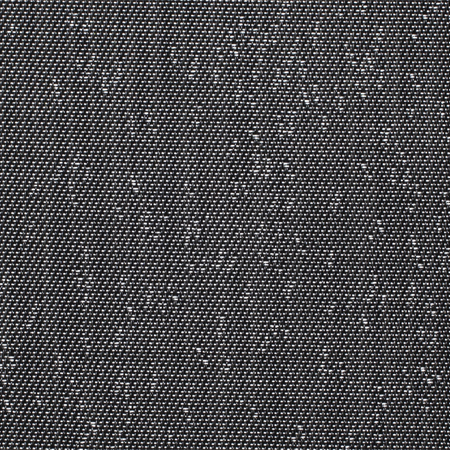 Woven from vinyl, Chilewich Speckle will fade over time if left outdoors or in direct sunlight. 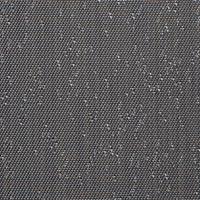 Broadloom for wall-to-wall installation costs $112 per sq yd. The roll width is 6', but can be seamed to create a larger size. Rugs can be self-bound or made without a binding. For more information or to create a custom rug, see rug builder below. Freight is free with all rug orders. Custom floor mats can be up to 12' x 20' and can be fabricated without edge binding or with a self-bound edge. Your custom floor mat will be backed with a soft and resilient polyurethane cushion (.16"). 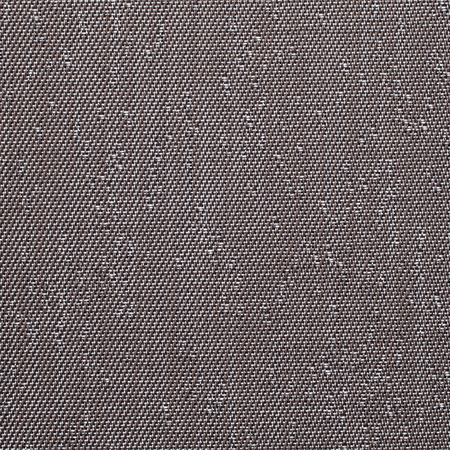 Note: We carry only the contract version of Chilewich which is made with fiberglass instead of polyester. This is a stronger weave and will hold up longer than the Chilewich used in standard sized mats found at most retailers. What is the difference between bound and unbound floor mats? 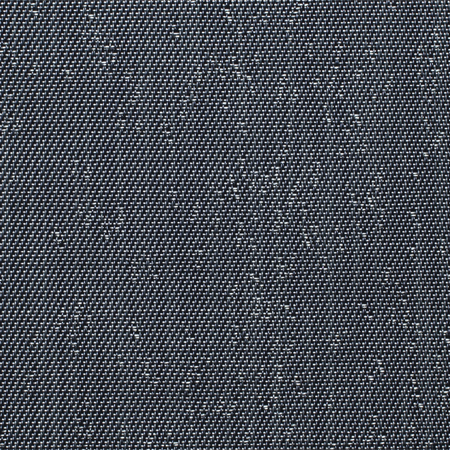 Custom mats can be fabricated without edge binding or with a unique Chilewich self-bound edge, made by folding the face fabric over the edge of the mat and sewing to provide a clean, finished edge. Can you make custom floor mats in circles, ovals and other shapes? Yes, we can fabricate circles and ovals with diameters up to 18'. We do need a template for ovals and other special shape requests. Custom shape requests are considered on a case-by-case basis. Why are there seams in my floor mat? 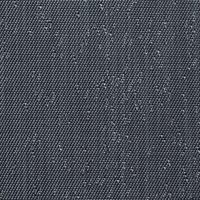 Chilewich fabric comes in 72" wide rolls. If the floor mat is wider than 6' in width, it requires using two mats and seaming them together. The seams always run parallel to the length and are in the middle of the mat unless there is a request to put it elsewhere. If a mat exceeds 12' in width, the two seams will be evenly spaced. How can I make my own custom mat? Producing a custom mat is an exacting process that requires very specific tools. We recommend going through Chilewich or through an experienced rug maker in your area that has worked with woven vinyl before.